Managing inventory can be complicated for dealers, but does it have to be? In order to get noticed, vehicles must be available where consumers are shopping, be priced to sell, and merchandised with engaging stories. Creating a strategy that combines these elements can help your dealership stand out against competitors. Check out these 5 tips to help your dealership sell more cars. Market averages and quick turn rates aren’t always the best ways to determine a pricing strategy. A recent study by AutoTrader shows that price researching is the top activity of active car shoppers. However, the same study shows that 59% of consumers would buy from a dealership even if it didn’t have the lowest price. Knowing the true value of each vehicle based on quality is key. Combining expert pricing with knowledge of your local market will help you move more units while getting the ideal profit from each vehicle.With this progressive strategy, you can sell more cars and maximize profits. 90% of vehicle shoppers expect their purchase journey to be a hassle. But we think we can change expectations. 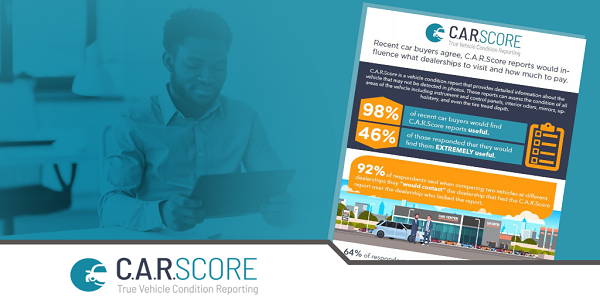 Purchasing a vehicle can be a large investment, shoppers want to know as much as they can about the history of the vehicle and its physical condition. Improving shopper experience and providing more details on and offline can help to improve showroom traffic. Offering more details about vehicles can alleviate some of a headache associated with a car purchase while building trust between you and prospective buyers. Every merchandising strategy doesn’t work for every dealership, so yours should be customized and unique to your dealership’s needs. According to AutoTrader, vehicle listings with custom photos increase click rates by more than 155%. Quality professional photos branded with dealership logos can gain shopper attention while increasing brand recognition. Hi-res photography, custom window labels, and feature-rich videos can help turn vehicles faster and increase sales up to 30%. 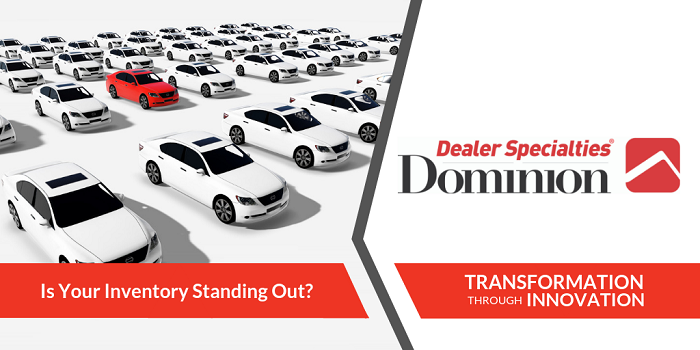 In today’s market, dealers need a strong competitive advantage. 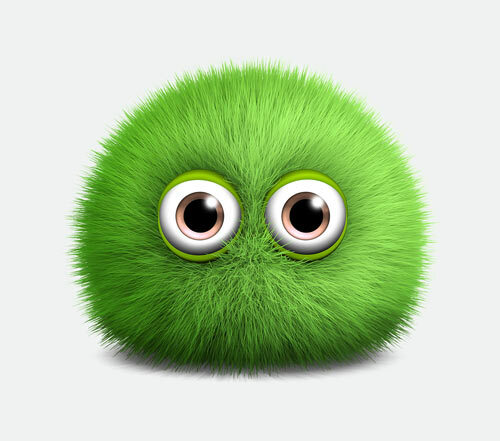 Facts and statistics are collected daily for companies to reference and analyze, but tons of useful data goes to waste. 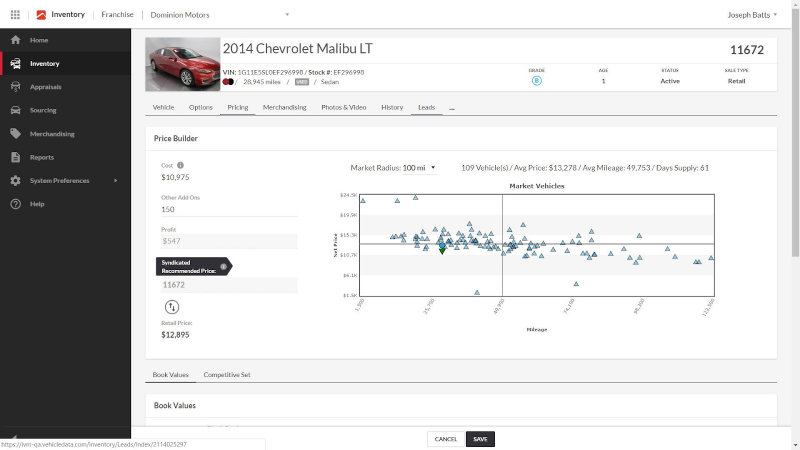 Instant access to powerful auto sales data can help dealers make more informed inventory decisions, track vehicle trends, identify best selling vehicles, and drill down on specific details. Data can help you keep up with competitors to see which dealers are increasing or decreasing in sales volume. Every vehicle has a unique story and shoppers are looking for your dealership to tell it. 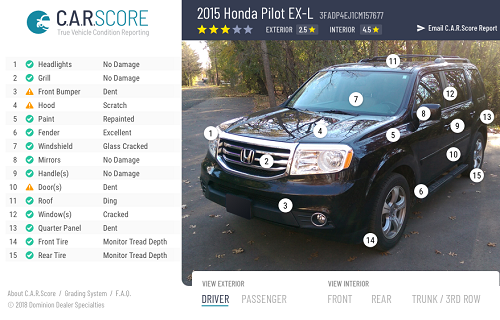 26% of car shoppers would travel 30 plus miles for vehicles with custom comments. This means that the first 250 characters of your vehicle descriptions are more important than ever. Don’t waste them on dealer lingo or waste time overthinking the wording. Combine focused comments with vehicle data to create feature-rich stories for your online shoppers. Make sure to include information and ensure each description will be interesting to the shopper, keeping them on your VDPs longer. Partnering with a vendor who specializes in inventory solutions is a sound way to create and enhance your online inventory while making sure to take advantage of successful and proven strategies. However, not all companies and photographers are created equally. Choosing a vendor with a trusted name and years of experience can help provide your dealership with everything needed to successfully set up your inventory to sell. Ready to choose a vendor for your inventory solutions or want more information specific to your dealership? Check out our solutions or give us a call at 877-421-1040.